Earn $19.40 in Rewards credit (1940 points) What's This? Terry's updated Fly saddle features a stylish new design and the same great features. Black leather cover with gloss fly graphic and carbon accent. Terry offers a 30-day satisfaction guarantee on all their saddles. 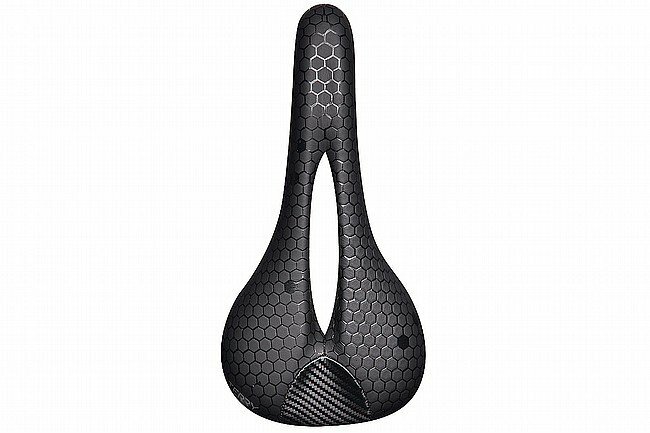 If you are not satisfied, simply return the saddle within 30 days for a refund or store credit.